On April 18, 2019, a New York Supreme Court Judge (see Note 1) rejected a challenge to the New York vaccine mandate (pdf) brought by three lawyers (attorneys Robert Krakow, Patti Finn, and Robert F. Kennedy Jr., all of which have litigated cases on vaccines issues in the past). 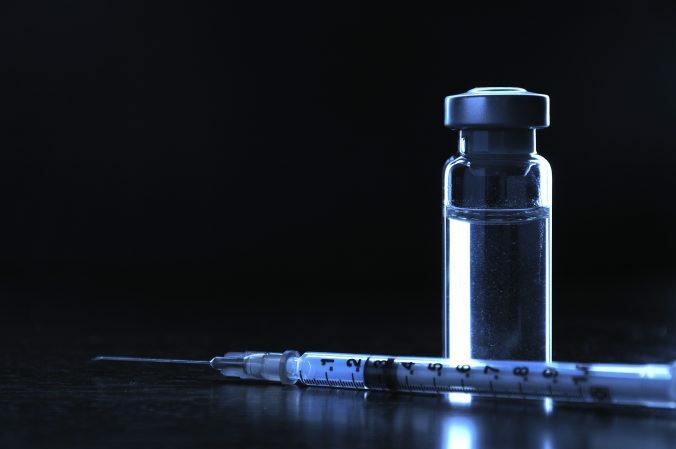 The litigation involved New York City’s order for an MMR vaccine mandate in certain zip codes. Recently, president-elect Donald Trump nominated Georgia congressman Tom Price to be Secretary for Health and Human Services (HHS). Price is a medical doctor whose impact on politics has been almost exclusively based on his unwavering opposition to the Affordable Care Act, known as Obamacare. Once Trump was elected, along with a Republican Senate and House, most of us in healthcare knew that Obamacare was probably doomed. I don’t think it will be easy for the Republicans, now that they’re in power, to actually dismantle Obamacare, especially some of the more popular provisions such as elimination of the pre-existing conditions as a disqualification for receiving health insurance. Also, there are over 20 million Americans who have taken advantage of health insurance from Obamacare, and I think it would be almost impossible for the Republicans to cut them off. But I may be delusional about the limits of Republican dislike of poorer Americans. The National Institutes of Health (NIH) – the nucleus of biomedical and health-related research in the USA. Much of the research at NIH, which has an impressive world-wide reputation, serves as the foundation of much of what we know about human health and disease. The Centers for Disease Control and Prevention (CDC) – if you are a reader of this website and blog for the past 5 years, you know I, and many others, have tremendous respect for the CDC. It functions as the frontline, first responders if you will, for any disease that appears in the world. It is made up of some of the leading scientists, public health specialists, and thought leaders in healthcare, who give their careers to help humanity. And, of course, they set vaccine policy for this country. The CDC has tremendous influence on public health across the globe. The Food and Drug Administration (FDA) – the primary regulator of pharmaceuticals, medical devices, food, diagnostics, supplements, and many other areas, it is one of the most powerful agencies in the world for protecting the health of consumers. The Centers for Medicare and Medicaid Services (CMS) – the federal agency that administers the Medicare program along with advising the states on Medicaid and other public health care programs. Tom Price will have significant influence on much of the science of medicine, let alone the financing of health care in the USA. There is one thing in Price’s background that give us some significant insight as to how he’ll run his department – let’s just say, it’s not good. Yeah, none of us of would have predicted this. Since I am a political geek as much as a biomedical geek, I love it when the two occasionally intersect. If you haven’t kept up, some right wing websites, like Breitbart, are pushing a trope that claims that a medically unfit Hillary Clinton is incapable of becoming President of the US. I couldn’t resist commenting on this, because there’s really so much to say. Let’s start with the basics – Breitbart is a right wing website that seems to use the Natural News method of facts. You know, invent facts out of thin air. You may not know much about Breitbart, but actually they’ve been slithering around the Donald Trump campaign for a long time. Last spring, a Breitbart reporter was actually assaulted by Trump’s then campaign manager, Corey Lewandowski. Eventually, Breitbart suppressed the news, because Trump was their guy, and the reporter, Michelle Fields, resigned from the website. But back to the “medically unfit Hillary Clinton” trope. Let’s see where Breitbart got this “fact.” Because it has a something to do with Gardasil – maybe not directly, but I’m having fun here. Just go with it.